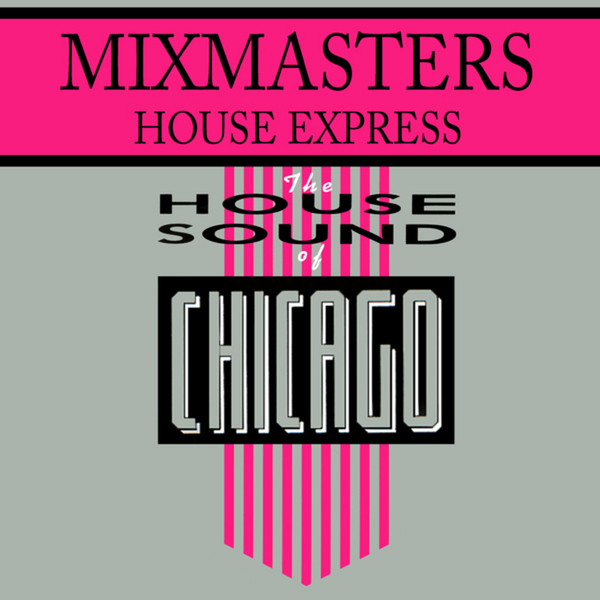 Prime Chicago House music from 1988! One shot of rumpin' toms, a deadly acid bass and spiky drum machines. So good!